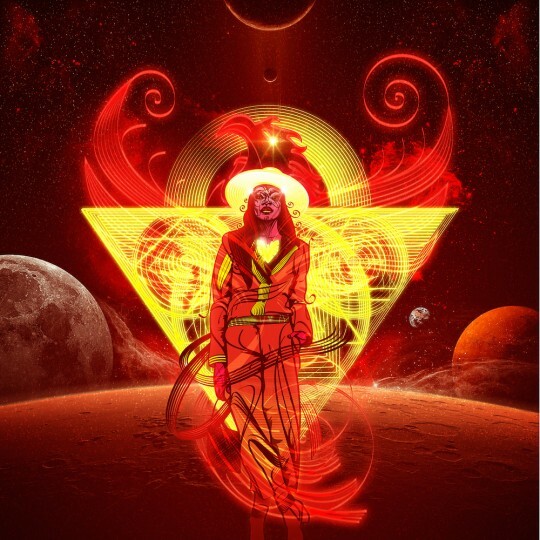 More vibes from Little Simz!!! 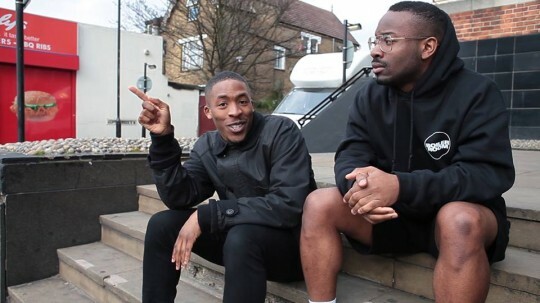 Taken from the forthcoming Age 101: Drop 4 Simz teams up with Toronto based producer Prezident Jeff and OZ to bring a cut that is slight more mellow and almost philosophical in its content but still that same quality. Right about now she is EVERYONE’S flavour of the week. Another reminder that some times being that talented does count for something in todays Music industry. Nice classy good ol fashioned UK soul music and ain’t nothing wrong with that. 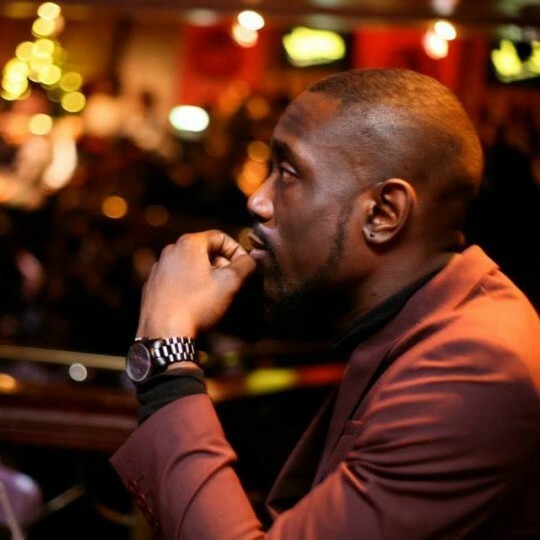 Harlano keeps it real simple with the lead track from his new album “Harlano 2: Love-Soul-Music”. Built around a mean smooth baseline this tune is real nice. 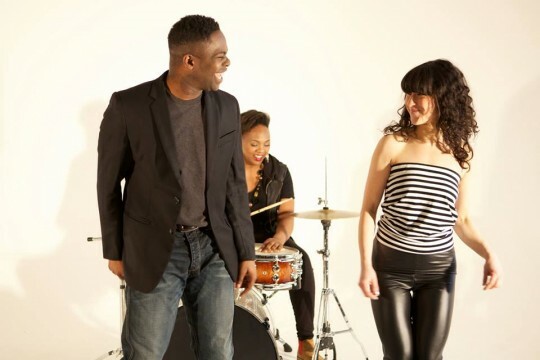 Pulling in Elisha laverne and Louise Golbey on guest vocals adds another layer to the track and puts the icing on the cake, although why he didn’t put a serious horn line on there I have no idea??? Great tune serious head bopper! 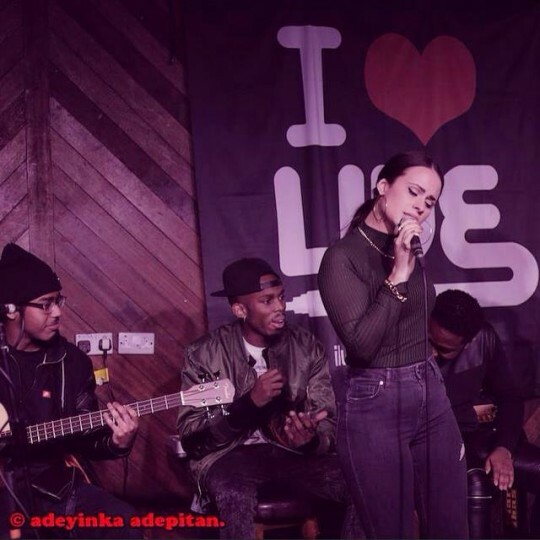 Captured at a recent I Luv Live someone who has been featured on this website quite a few times Olivia Louise performs an acoustic version of her track Skin Deep. Really enjoyed vibe all the guys on stage give. They give the tune a good work out and look like they are really enjoying which makes the performance all the better (especially my man on acoustic bass dope). 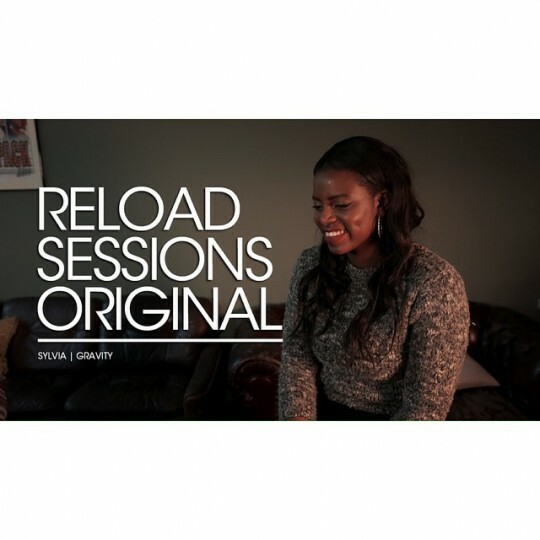 As always Olivia’s laid back voice sounds subtly sweet and on point. Props to the peeps at I Luv Live for providing the stage. 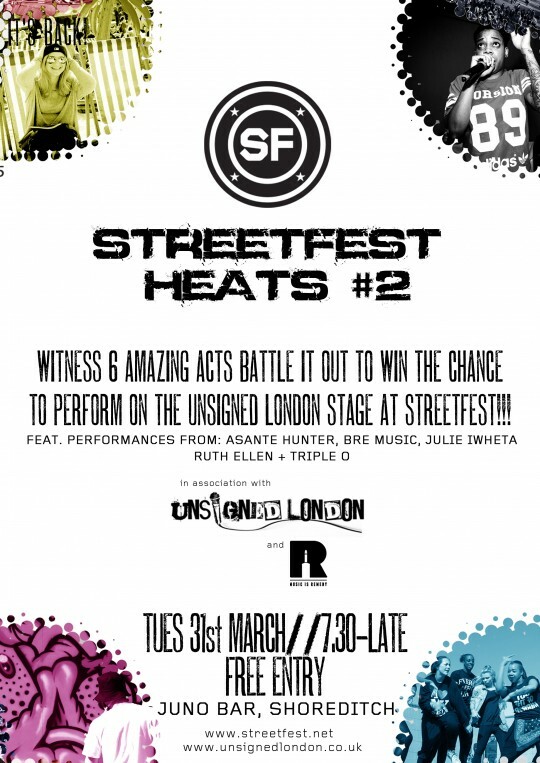 For the last month artists have been sending us their content for a chance to perform on The Unsigned stage at this years StreetFest. We have got it down to the best 12 acts who will perform in 2 heats to determine who gets a slot! All are welcome and it is FREE all night. Performances kick off at 8:00 pm SHARP! 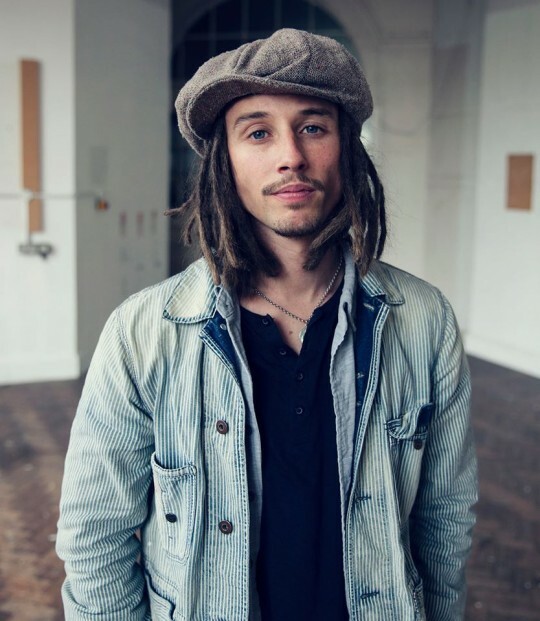 A simply stunning first video from JP Cooper. The concept is a tragic and sad take on the song. Its a superb performance from the lead actor who’s pain you can feel in every shot. The song itself is gorgeous but it really ends up being background music as the visual steals all your focus. Quality. To see more there is a directors cut you can watch here. 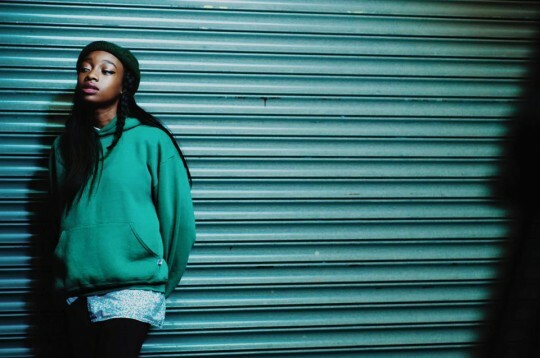 Oh gosh who actually does it better than Simz though. I mean really who??? 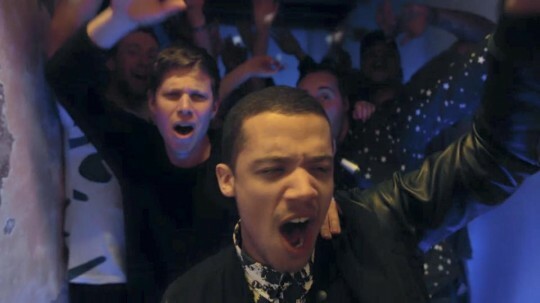 I know Grime and MCs are having a moment right now but REALLY who comes harder than this??? Wether she is in the UK or repping the UK across the atlantic she still kills it and brings it better then every other British Lyricist. Here she is in Austin for SXSW on the BBC Introducing stage doing what she does best dropping straight FIRE! Benjamin Bennett aka Mr Vocals and Verses drops a new Spoken Word piece built around the Andre 3000/Outkast classic “Prototype”. Much like the track it is a sensual, intimate and emotive piece built around one’s adoration of another. There are some lovely vocals here from Liz Lubega whilst Big J on production duties keeps it simple and lets the words take centre stage. Lovely piece.